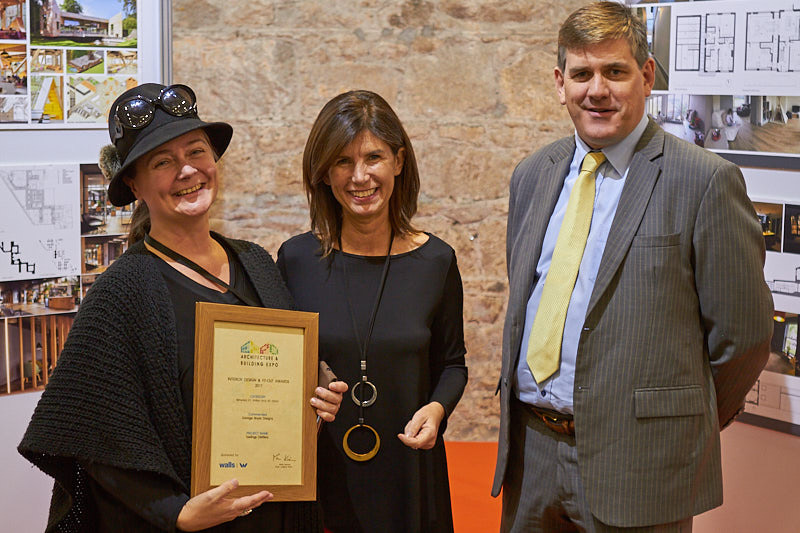 The Interior Design & Fit-out Awards at Architecture & Building Expo are a much-coveted accolade as they recognise the specialist disciplines covering both function and aesthetics. This is reflected year on year in the growing number of entries, with the simplified entry process designed to make participation easier and the adjudication process more comprehensive.  Main sponsor is Walls Construction with Maria Kiernan chairing a seven-strong judging panel drawn from members of Architecture Ireland’s Editorial Board, along with other noted industry experts. There are four interior design and fit-out awards.